In the early morning of January 10, along with millions, I began texting the close friends I knew would be affected by the sad news of David Bowie’s demise. One fan was sobbing: “Don’t you feel like he was your friend?” I was struck by that question and have spent my commuting hours this week pondering it and the role that rock icons play in our lives. Just as the death of a pet affects us in a way that is more difficult to explain than the death of a person, so the powerful effect of the death of someone whose work we intensely admired—and whose persona became larger than life through the media—is intangible and near impossible to articulate. I remember breaking down at the breakfast table on April 8, 1997, when I heard the NPR announcement that Laura Nyro had died of ovarian cancer at the age of 49. I had loved her music from a young age, read her biographies and felt so close to her through my admiration that I was wracked with grief. I know I will be an emotional wreck once more when the time comes for others of my most revered singer/songwriters: Joni Mitchell, Bruce Cockburn, Neil Young, Todd Rundgren, Jeff Tweedy, Pete Townshend… the list goes on. Yet fame, as Bowie wrote, “puts you there where things are hollow.” It is a barrier, on one side of which are the devoted fans who appreciate and identify with the artist’s work so much that they can mistake the emotion for a love of the artist himself, though they only know a version of him from the persona he’s created, amplified by the media. On the other side of the fame barrier is the artist who, while enjoying many pleasures most people only dream about, is also isolated by his status, never sure whom to trust, and could not possibly have enough energy in one lifetime to truly connect with the millions who imagine a connection with him that is powerful and real. 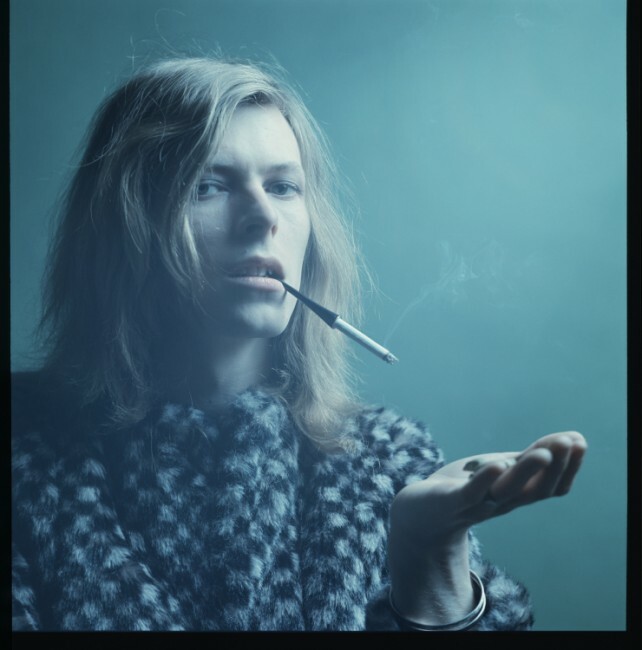 While I most certainly have shed a tear in the past several days—listening to favorite songs, watching YouTube footage, playing Wes Anderson’s iconic Bowie tribute in the form of The Life Aquatic with its other worldly covers rendered by Sue George—the bottom line is that David Bowie was not my friend. How could he have been? What was he then to me and to so many others, and what are all our special musical stars, to elicit such a powerful reaction? Starting in the 60s, music became an acute expression of the political alignments and social mores of our era. It did that so well that the music itself began to take on epic proportions. Thus the period of music in which we live has created a powerful and unique historical culture of its own. It has come to play a central role in many of our lives, acting for some almost as a spiritual conduit. In Roman times, there were household deities that looked after people and their homes. One of these household gods, the “genius” was the individual incarnation of the divine in every person, place or thing. Not unlike our concept of the “guardian angel,” the genius would follow each person from birth until death. I see our rock icons as an incarnation of the genius or deity that we have created and chosen to accompany us on our life’s journey. We each have our own personal cultural genius, the rock-n-roll paragons who define us and inspire us, dead or alive. So, since we didn’t really know Jerry Garcia or Freddie Mercury or Lou Reed or David Bowie, and we still have their canon of music after they are gone (which is all we really ever had), why are we all so profoundly affected when they die? Where does this type of grieving really originate? I think their passing represents the very special connection we share with our contemporaries, made even more poignant during a crisis like the death of a musician we loved together. I first experienced this collective consciousness of sorrow back in August of 1977 when, at age 12, I mourned the loss of Elvis with my slumber party girlfriends. I felt it again in 1980 when, as a high school sophomore, I watched in horror as the TV news reported John Lennon’s assassination. Sans Facebook, cell phones and texting, we all reached out to each other then, just as we do now. The end of a rock idol also represents our own passage into a time when we are not as connected to each other as we were in those earlier days when music held a more central place in our daily lives—when we danced ecstatically to Young Americans, sang along to Fame and Heroes in our cars or first shared Ziggy Stardust with a friend. Our strong identification with those who championed our culture was central to our home and hearth. We basked in the glow of the artists who represented the creativity, diversity and brave new inclusiveness of our epoch. Back then, we each shared the music of our icons in an intimate way with our friends, probably some of the very same ones we texted on Sunday morning. Did I feel like David Bowie was my friend? Well, no, not really. But I can understand the sentiment—and I think he would have appreciated it too. As our genius figures pass, we are reminded how truly fortunate we are that the music and musical heroes of our era express our unique and inimitable culture, perhaps more accurately and passionately than at any other time in history. 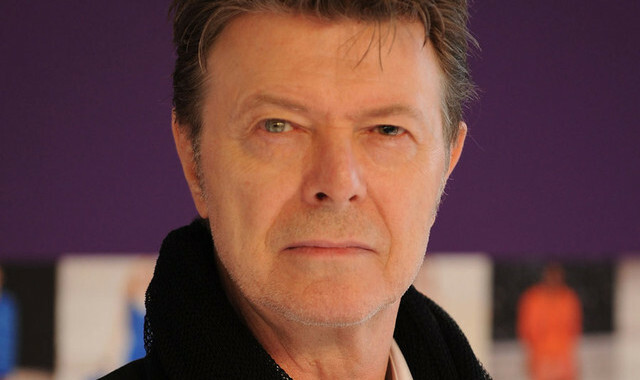 *This piece was first published under the title “David Bowie was not my friend,” which seemed to be misunderstood to the extent of turning away potential readers. So, here it is again with what is, hopefully, a more palatable headline.